One-click enhancements for street photography. 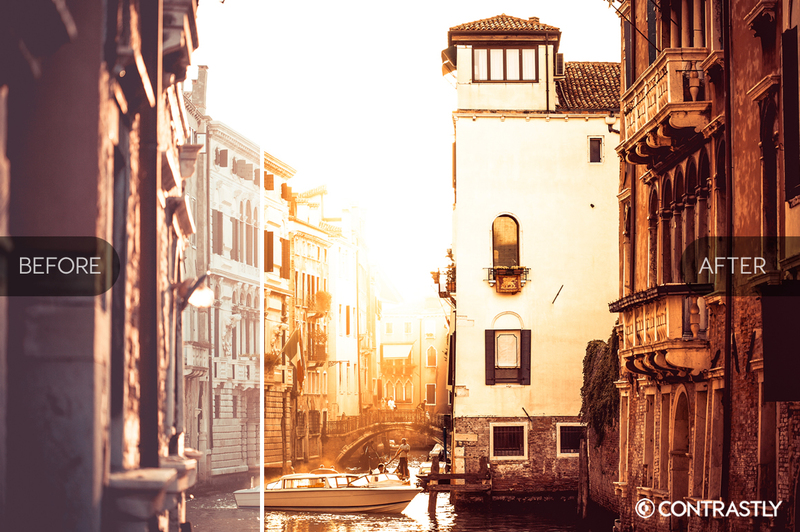 Instantly improve your photos with these Lightroom presets by Contrastly. Want to make your street photography stand out without spending a ton of time in the editing lab? We have an exclusive product for you that is ONLY available on PhotoWhoa for a limited time. If you’ve been a photographer for as long as I have, you know that it’s tough sometimes to figure out how to create gorgeous photography without spending hours in the editing room. 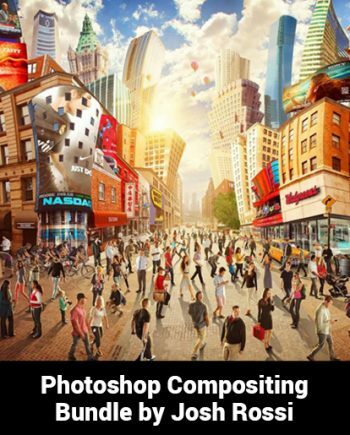 That’s where Lightroom presets come in. 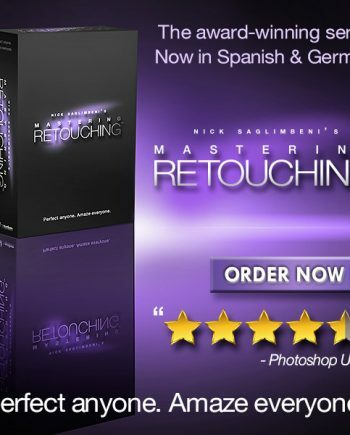 This handy set will help you achieve awesome effects with a single click. 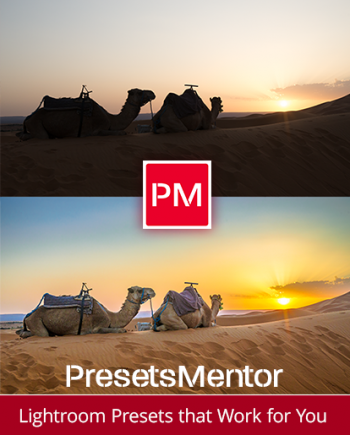 And the presets are made by Contrastly, one of the most trusted names in Lightroom presets today. 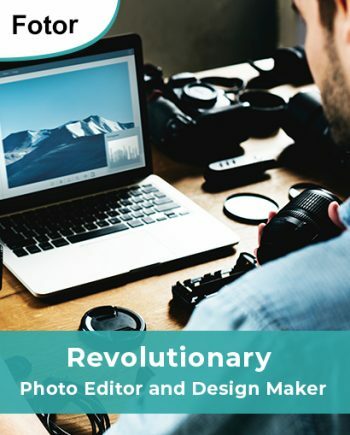 They recently have made headlines for not only their Lightroom presets, but the amazing content they produce for photographers. This particular set is targeted towards street photographers. 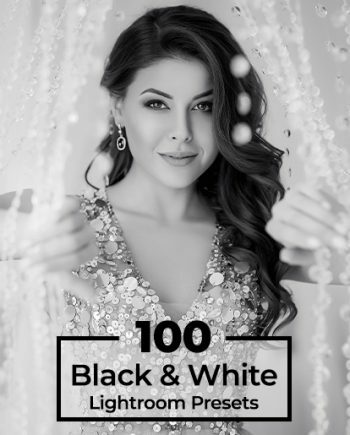 In this set, you’ll find a wide range of looks that are perfect for you, ranging from Black & White to Film to Vintage looks. Take a look below at some of the effects you’ll get within this pack. 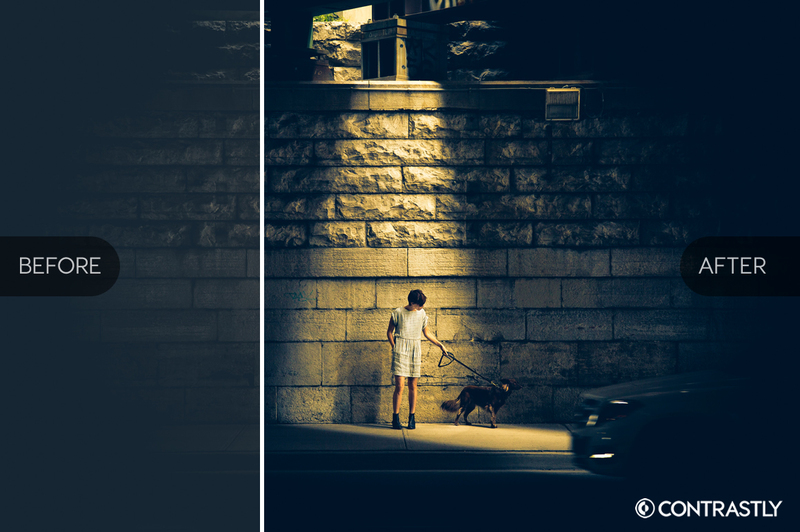 What’s inside this street photography presets bundle? The street photography presets included in this set are compatible with Adobe Lightroom 4, 5, 6, and CC. 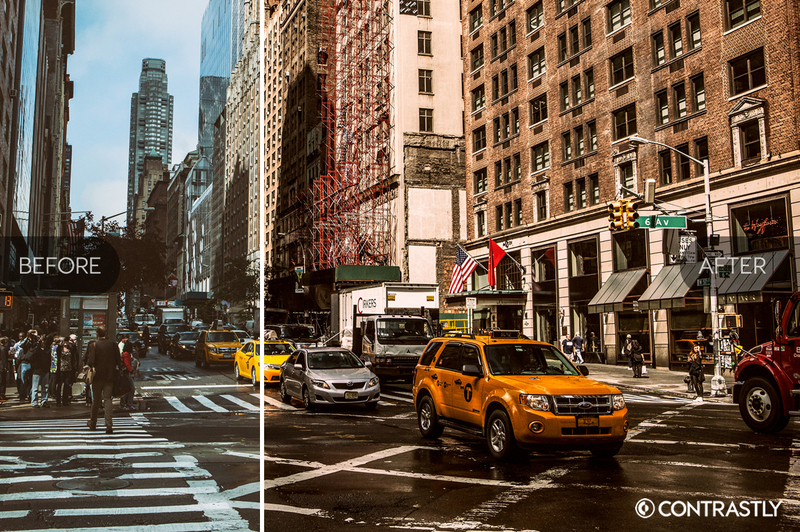 In total you’ll get 12 different presets aimed at street photographers. 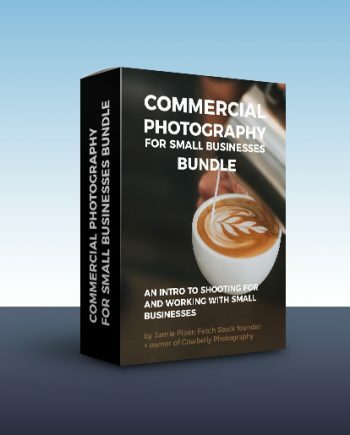 Ready to start enhancing your photos? 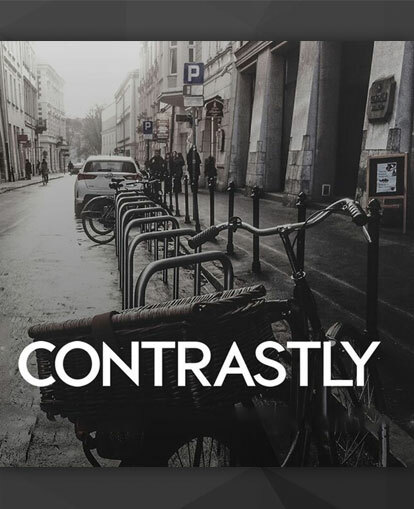 Get a bundle of 12 street photography presets actions with this amazing set from Contrastly. EXCLUSIVE to PhotoWhoa. Good contrast in a click, B&W and color themes. Thank you for the street photography presets. They made my life easier and my photos better. What a great deal. Looking forward to the read. Thank you for the street photography presets. They made my post edition shorter and my photos better. I am very glad.